I’ve split this into 5 books for a book club and 5 books for a readalong. Yes, there’s a difference. 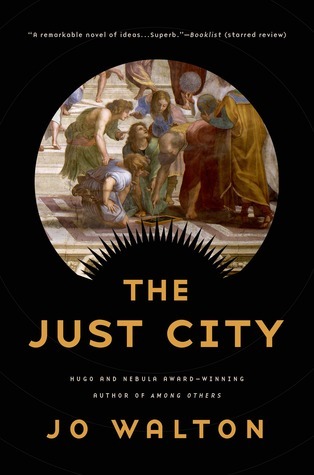 A book club you want a book that is going to provoke some thought and discussion (even if that’s heated) at your regular meetings. 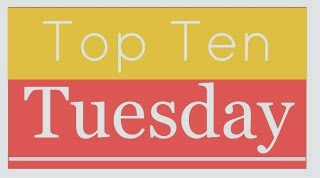 A readalong you need something to get your teeth stuck into so that after you’ve read a few chapters you’ve got questions to flirt around your group. 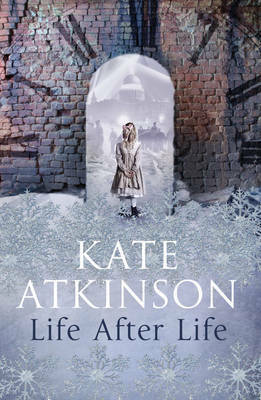 Life After Life by Kate Atkinson – very intriguing, a sort of Sliding Door story of what ifs. 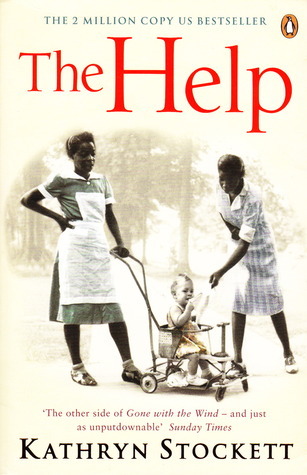 The Help by Kathryn Stockett – absolutely compelling read! 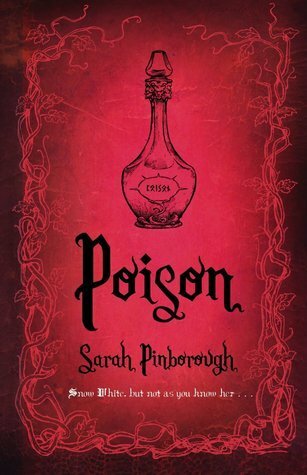 Sarah Pinsborough’s fairy tale retellings (Poison, Beauty, Charm) – these are three great books, all from the same world and interconnected and just beautifully written. Django Wexler’s Shadow Campaigns (The Thousand Names is No.1) – Flintlock Fantasy – who knew there was such a thing. 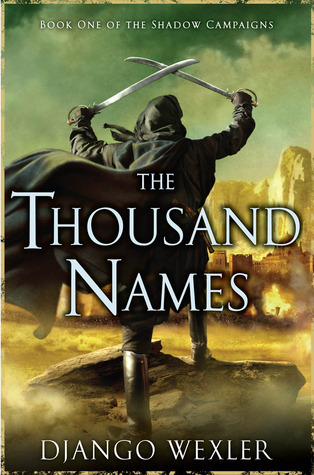 The Thousand Names is excellent, deep and well thought out. 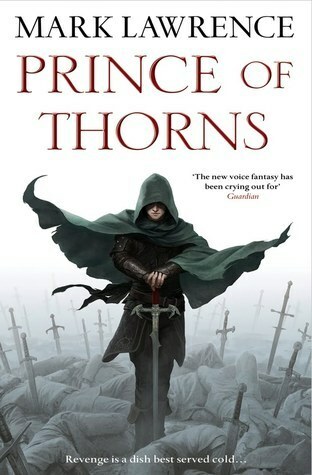 Mark Lawrence’s Broken Empire and Red Queen’s War (No.1 in each: Prince of Thorns and Prince of Fools). 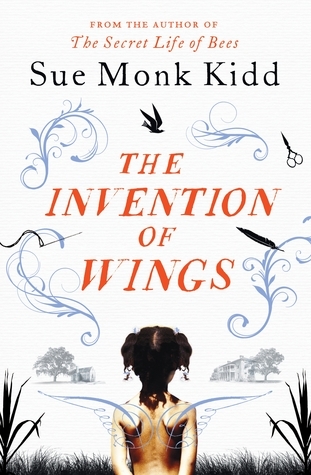 I love these books – there’s lots going on and you could have a field day with a readalong. Brandon Sanderson’s Stormlight Archives (Way of Kings and Words of Radiance). OMG – I read both books as readalongs and highly recommend doing so. You just get into all the detail that way. 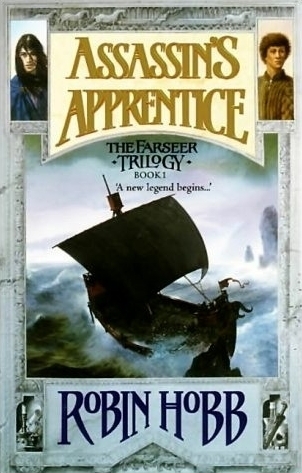 Robin Hobbs – So many books to choose from – I think they’re all set in the same world (Farseer Trilogy as a start). Such a master of fantasy. Great world building and a wealth of detail. 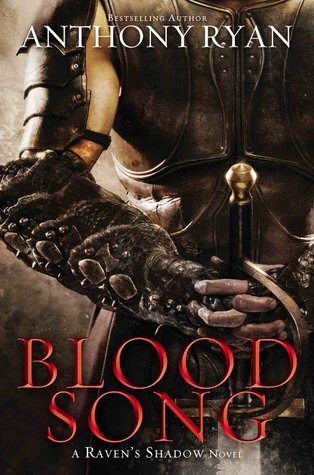 Anthony Ryan – only two books out so far – Blood Song and Tower Lord – lots to get your teeth into here!